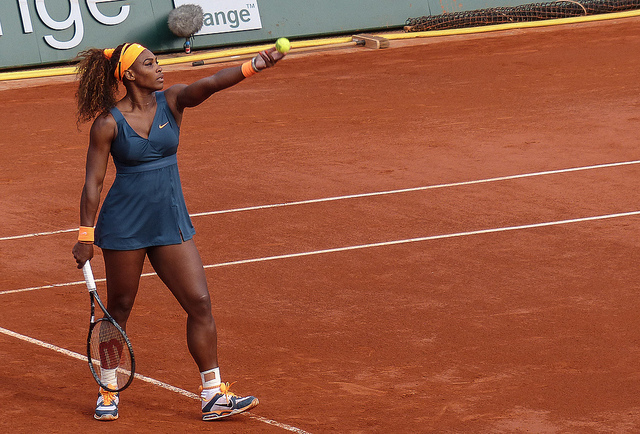 Serena Williams defeated her opponent, Maria Sharapova, in straight sets 6-4, 6-4 to win the French open trophy. Williams has won the French Open title for the second time after a long gap of 11 years. Last year, she had lost in the first round to a player ranked outside the top 100. Serena has always said that defeat is one of the most disappointing moments for her. No wonder she came back so determined! This is the champion’s 16th Grand Slam title. World no. 2, Maria Sharapova, who was the French Open winner in 2012, played well but admitted later that her competitor just played ‘extremely well’.